Welcome to the B’nai Mitzvah Program at North Suburban Synagogue Beth El! This is a unique and memorable time in the life of your family and we are delighted to be on this journey with you. 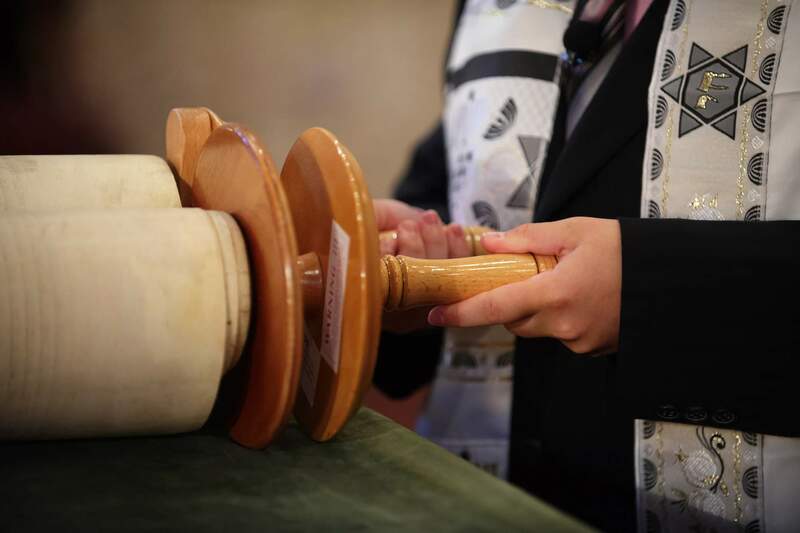 The handbook below is designed as a tool to help you organize and understand the many elements of the B’nai Mitzvah program. In addition, you will receive appropriate forms and information throughout the year. As your Hazzan and Director of the B’nai Mitzvah Program, I look forward to getting to know your family over the next year and beyond. The entire B’nai Mitzvah Team is committed to making your family simcha meaningful and enjoyable. If you have any questions, please do not hesitate to call the office at 847-432-8900 x221 or email Ana Igornov at aigornov@nssbethel.org. Current students and parents may access our MitzvahTools online learning platform by clicking here.